Wednesfield Canal Festival Raise Cash for Canal & River Trust! My task for today was to work on the Wednesfield Canal Festival. As part of that program I met with the team from ‘Hands on Wednesfield’ – Simon Archer, Simon Hamilton,James Clarke and Dani the Manager from The Nickelodeon, and Mark Welsby from Bentley Bridge Leisure Park. 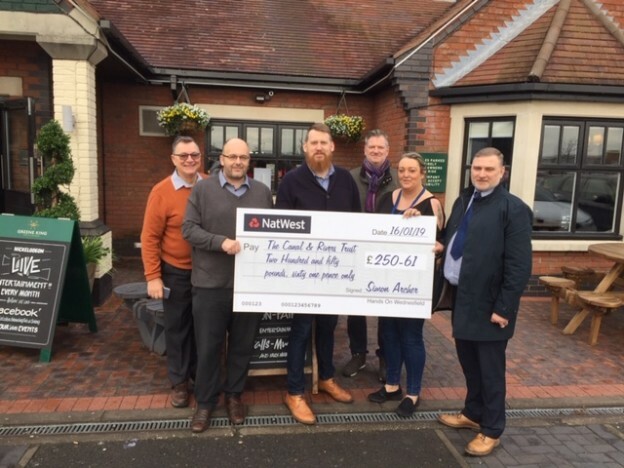 We planned for the 2019 Wednesfield Canal Festival, and the team are photographed here with the cheque for £250 that the Festival team have raised for the charity from our 2018 event. I have agreed to take it to the next meeting I attend of the C&RT Advisory Board. I am so proud of what our Volunteers do to make Wednesfield such a great place to live, work, and take our leisure. Please put the 10th and 11th August 2019 into your Diary as we are going to do it all again this year! These are the great people, the power and the energy behind many of the projects that the volunteers churn out to improve Wednesfield. 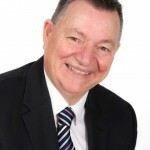 This entry was posted in Local Issues Page on 24th January 2019 by Phil Bateman.